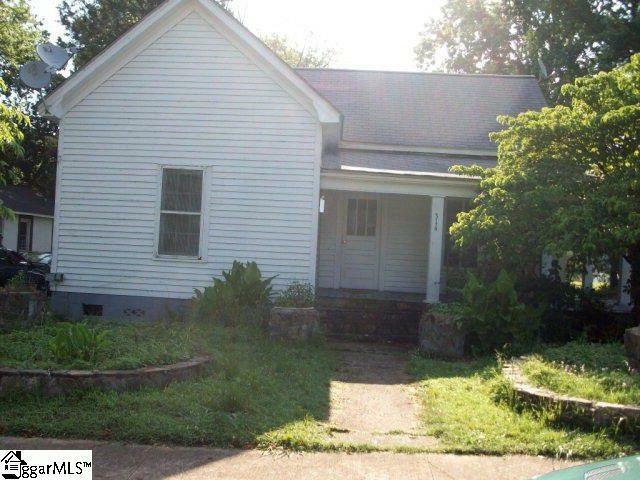 Cute little 3 bedroom 2 bath perfect for an Investment Property. Property is currently rented short term for $700 a month. Please drive by property first then call the listing office to set up an appointment. Won't last long!